The name’s Prime. Amazon Prime. 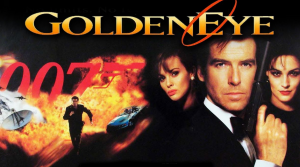 And here’s all the movies and tv coming in November to Amazon Prime including a whole bunch of vintage James Bond flicks. 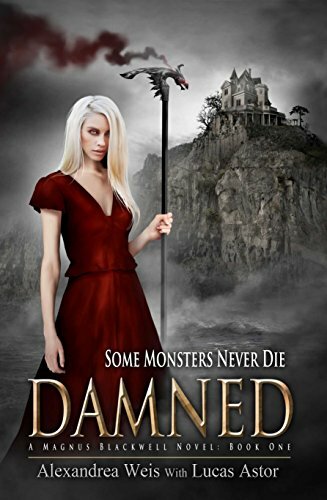 Amy is being stalked by a sinister crying man, who weeps while he torments his victims. Don’t turn the light off! 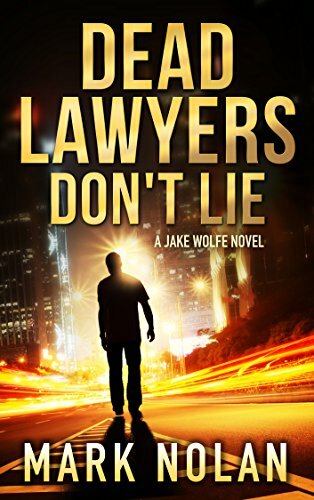 Just in time for a scary Halloween read! 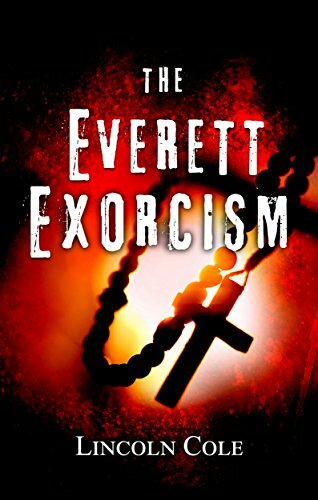 The Everett Exorcism (World of Shadows Book 1) by Lincoln Cole. 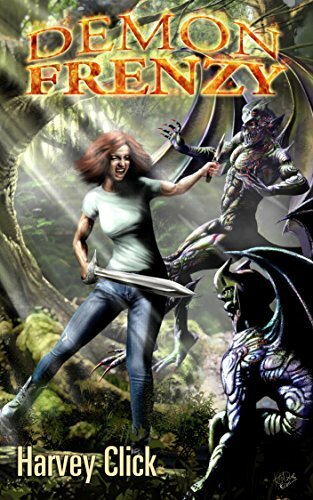 Faced with evil, what is your faith worth? 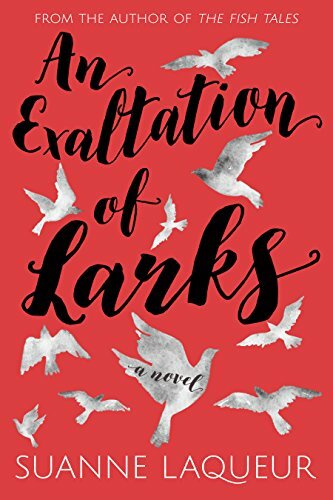 Across three decades and two continents, Suanne Laqueur’s fifth novel explores the unpredictability of sexual attraction, how family ties are forged, torn and mended, and how love’s downfall can turn to exaltation. 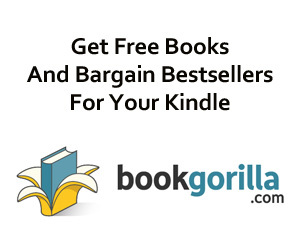 Get An Exaltation of Larks (Venery Book 1) and start your next epic saga! Calling all animal lovers! 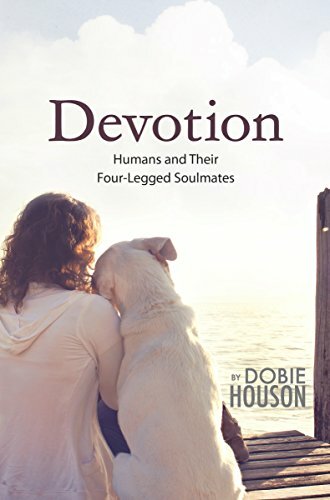 Devotion: Humans and Their Four-Legged Soulmates by Dobie Houson. 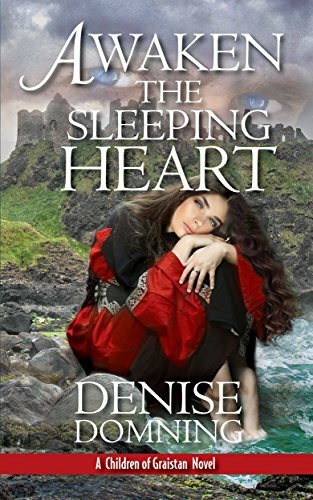 A portion of all proceeds is donated to animal rescues and sanctuaries! 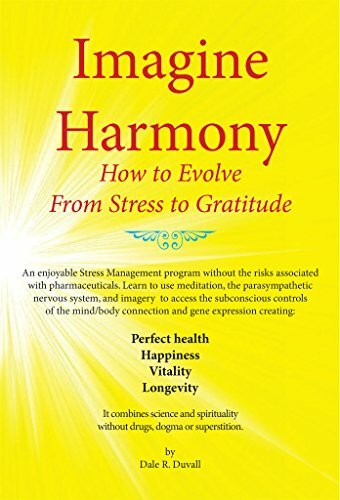 It’s the key to happiness, harmony, and the next level of evolution…. Money is energy, just as are you energy. There is no difference between you and money except the points of view that you give it. 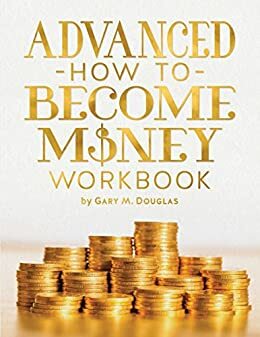 Advanced How To Become Money Workbook by Gary M. Douglas is designed to facilitate the limited points of view you have created around money and to create greater ease in your life.